Please come out and support Zigmas Maloni and Jon Reimer as we will be serving over 14 different ales and lagers on July 26 from 3pm to 7pm. The craft beers will be anything from light to dark to fruity to bitter. We are hosting this tasting event to show off new beers and help spread the word for our new up & coming Southbridge Brewery. There will be two Gluten Free beers and gluten free food options. Non beer drinkers will have fun also! Tickets can be bought in advance from Jon Reimer or Zigmas Maloni. We need everyone’s full support to spread the word of our brewery. 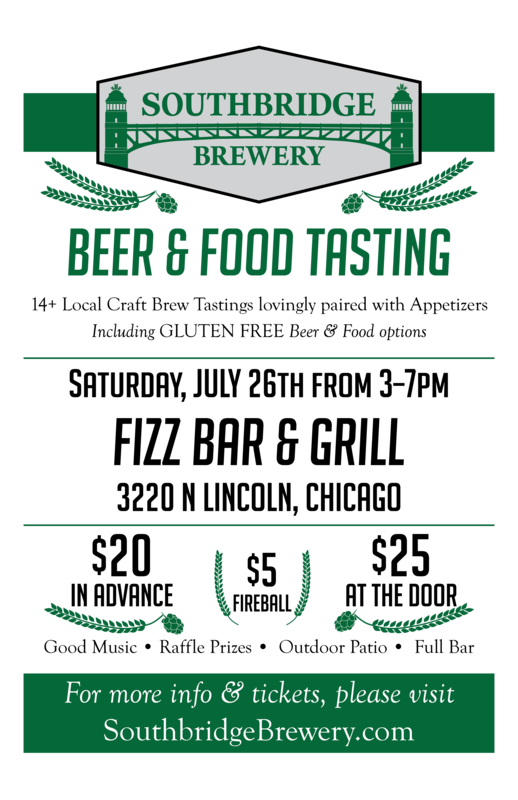 This event is the first of many as we will do a series of tastings as we plan our opening of Southbridge Brewery’s Tap house within the next two years. We thank you for your support and hope to see all of your friends and family there! Please invite many! More the better. Get in touch with Jon or Zig. Please buy em in advance! You’ll get a cool special bottle cap that will serve as you entry ticket. On event day, bring that to the bouncer and he or she will give you a wristband. Be sure to text first if we don’t know your number. It’s just easier that way!